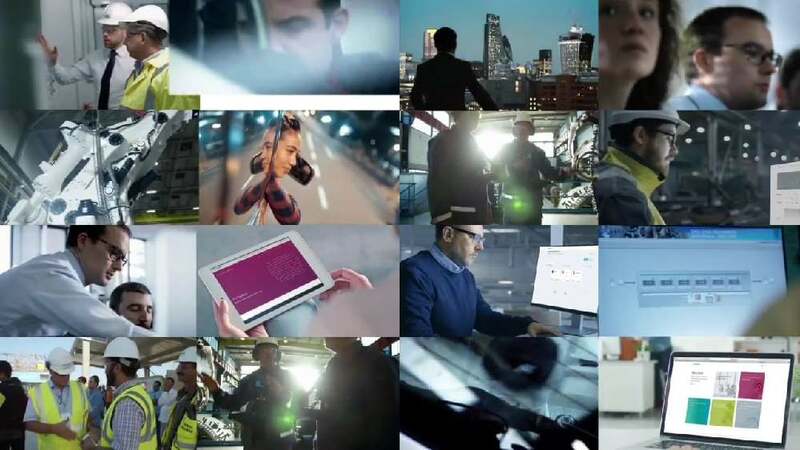 Siemens MyShare is a fully integrated, digital platform that provides global employees with comprehensive information about the company’s share plans and processes. The challenge was to create a portal that would reach a diverse group of users from different parts of the world, all bringing with them unique cultural views on money, savings and investment. As a result, MyShare was designed by humanising the topic of equity through user-centric tools and refined digital communication channels. It allows employees to not only view their financial portfolio, but also perform managerial tasks in a more streamlined approach.